Control GX works great for reducing grey and restoring darker shades. But what about people whose original shade is lighter- even blond? 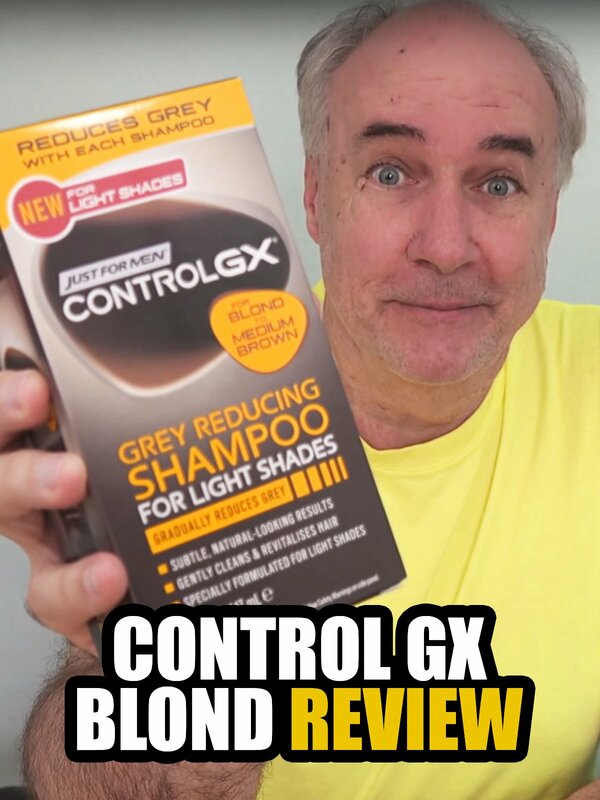 I try out the new Control GX- for blond to medium brown hair. Here is what happened over the first two weeks.